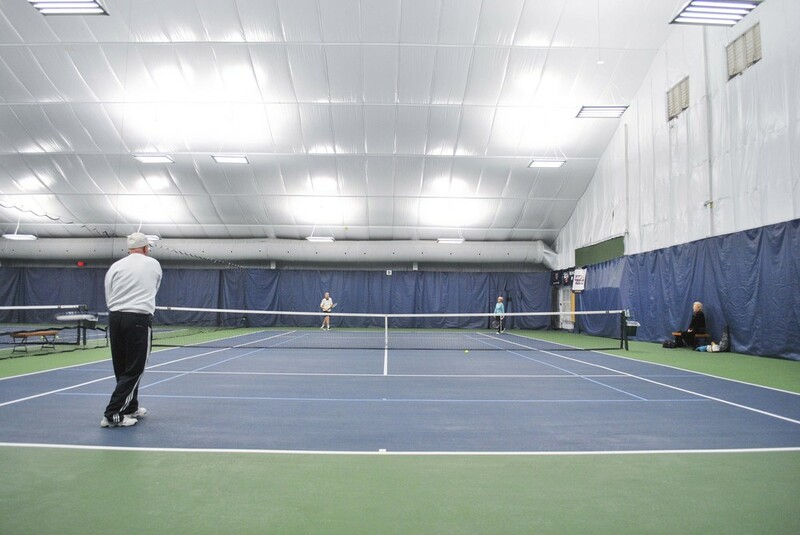 Milford Indoor Tennis in Milford, Connecticut has set the standard of excellence for indoor tennis clubs. Our goal is simple. Provide our members with a fun and relaxed environment where they can hone their skills, get involved in tournaments, and have access to world-class instruction. Our programs are perfect for players of all levels and all ages. If you love tennis, Milford Indoor Tennis is the club for you. a whole-hearted love for tennis.